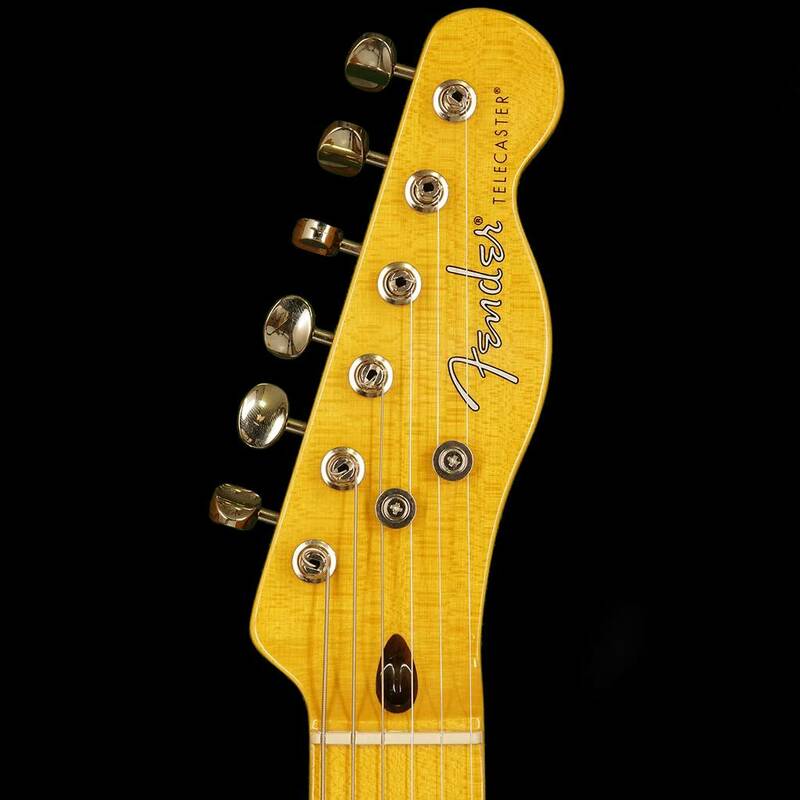 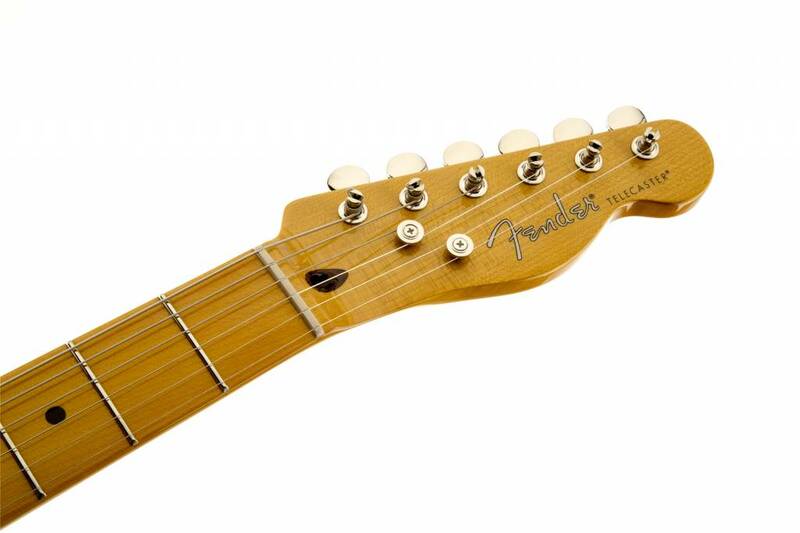 Throughout its history, Fender has always made a special point of welcoming new players to the family by offering entry-level instruments of remarkable style and substance (such as the Duo-Sonic, Mustang and Musicmaster guitars), with great sound, classic looks, solid performance and eminent affordability. 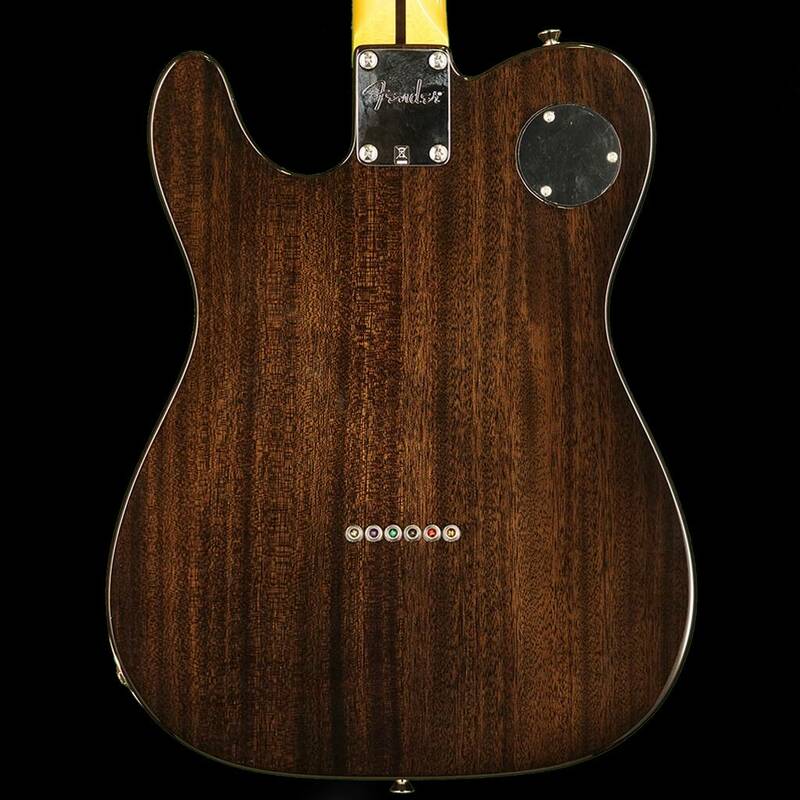 The Modern Player series continues that great my-first-Fender tradition, with thoroughly modern features and several distinctively unconventional new takes on our most revered instruments-all with outstandingly attainable value. 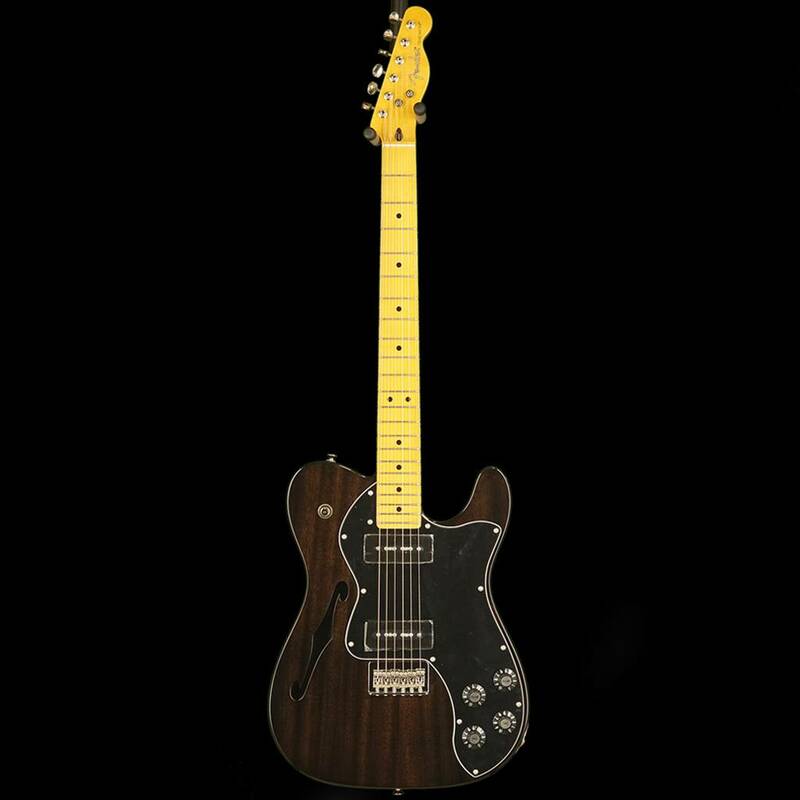 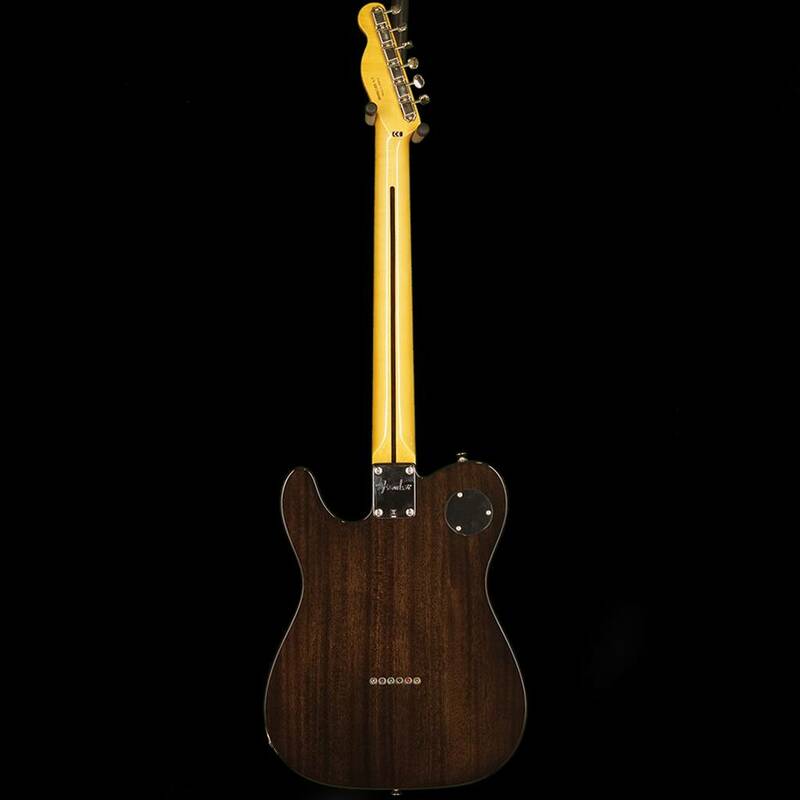 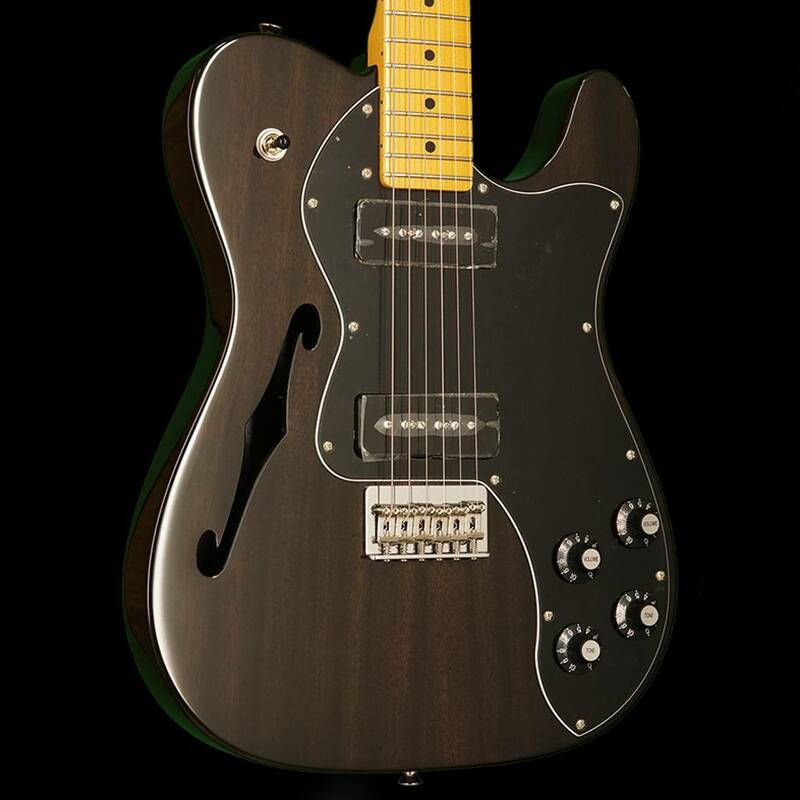 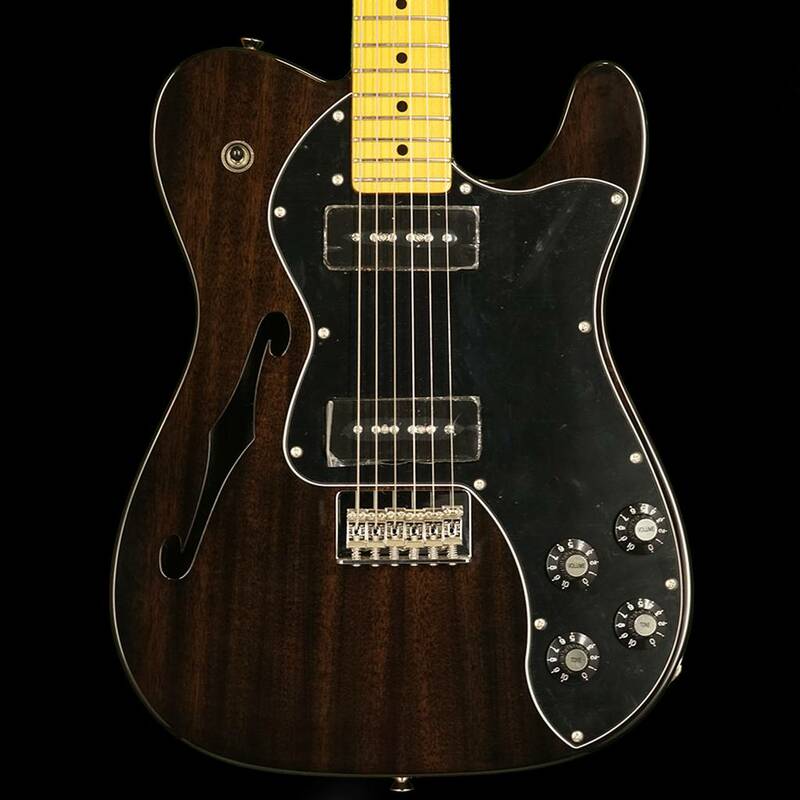 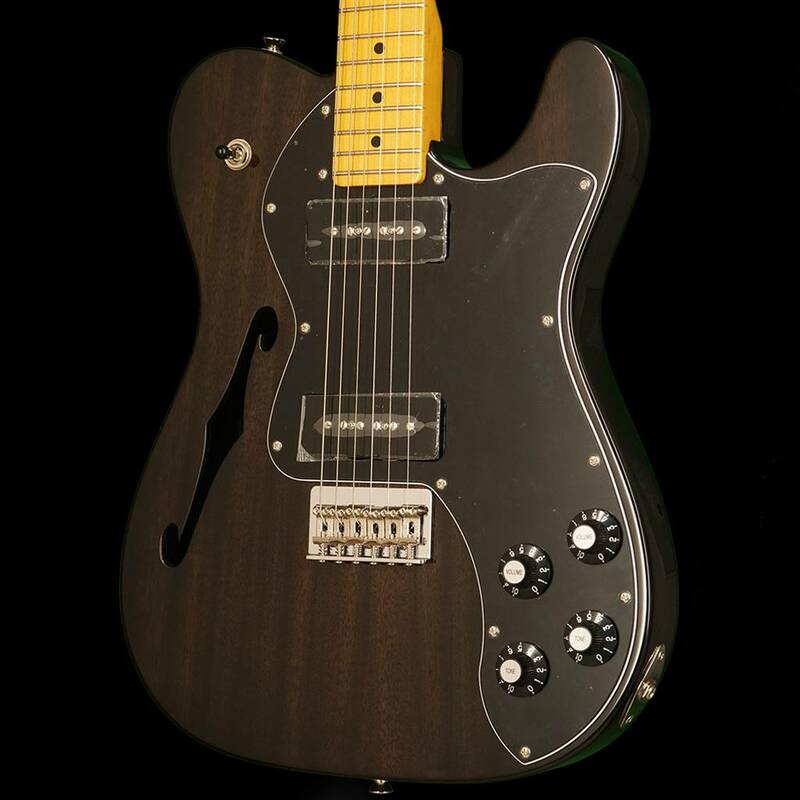 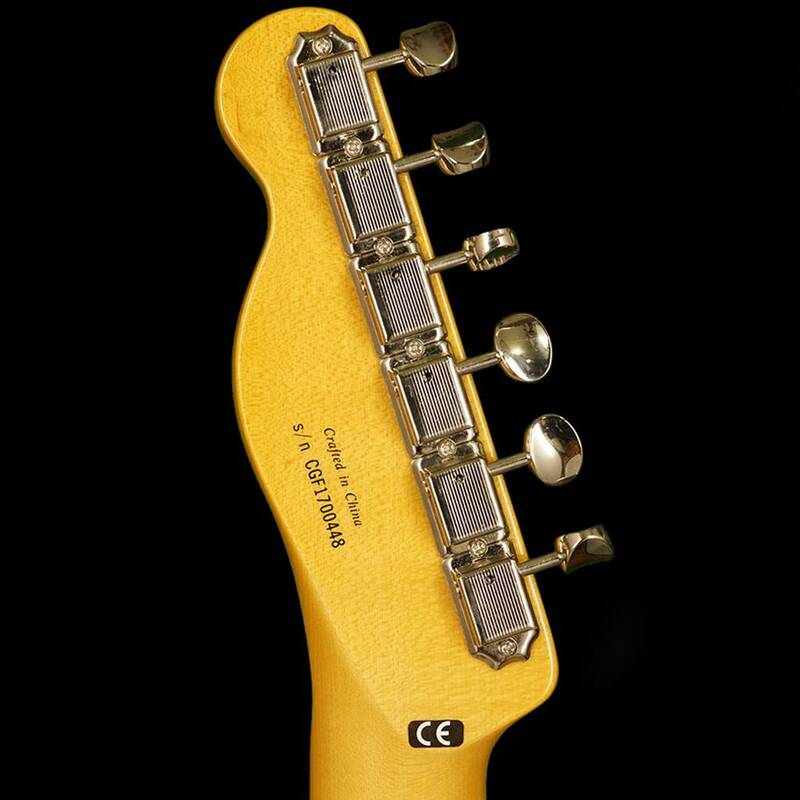 The Modern Player Telecaster Thinline Deluxe guitar casts an already distinctive classic Telecaster model in a whole new light with a full-throated pair of single-coil Modern Player MP-90 pickups. 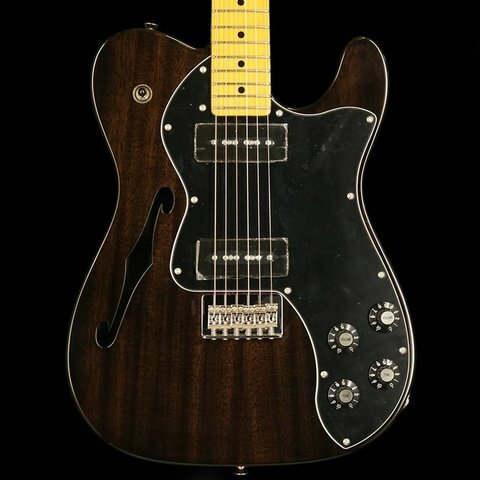 Other features include a mahogany body, "C"-shaped maple neck, maple fingerboard with 9.5" radius and 22 medium jumbo frets, three-way toggle pickup switching, three-ply pickguard (parchment on Sunburst model; black-white-black on other models), four skirted amp knobs (two volume, two tone), vintage-style Stratocaster strings-through-body six-saddle hard-tail bridge, vintage-style tuners and nickel/chrome hardware. 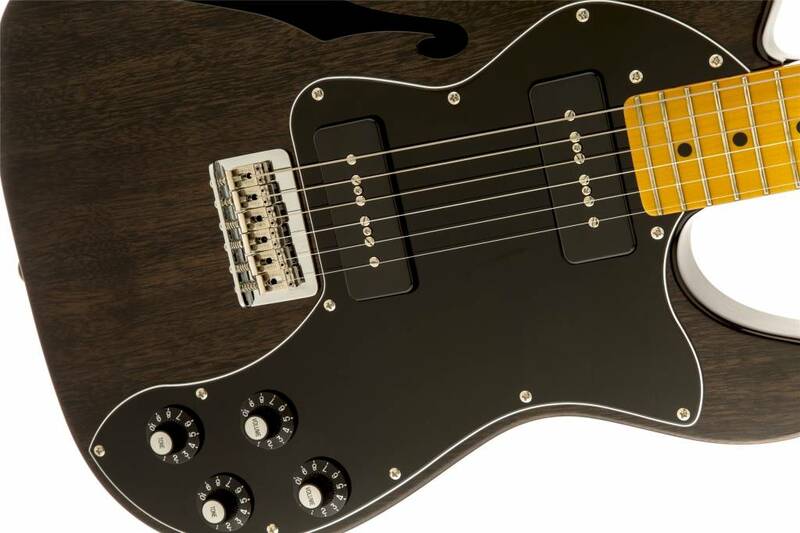 Available in 3-Color Sunburst and Black Transparent.